Maintaining regular checkups can not only ensure healthy teeth, but also give you confidence in your smile. At Aspen Hill Dental, we always aim to keep our patients satisfied with their teeth, offering them dental advice and tips for how to avoid painful decay or cavities. From routine cleanings, to treatments for gum disease, our professional dental workers are prepared to help. We are a dental office that strives to create a welcoming environment for all of our patients. Dr. Stoll has over 10 years of experience helping patients maintain healthy and happy smiles. We understand that each patient differs in preferences and needs, which is why we personally work with each individual to ensure they are getting the dental care they deserve. Our Wheat Ridge dental office prides itself on providing patients with affordable, top-quality treatment, no matter what their dental needs may be. If you are looking for a friendly dentist with the experience needed to handle all of your dental concerns, schedule an appointment with our office today. Dr. Stoll is available to treat patients who are facing a severe dental crisis, as well as examine your child’s first tooth. We are a dental office that serves clients with a smile, ensuring that they feel relaxed the moment they walk in. For any dental care you might require, contact Aspen Hill Dental today. When you schedule a general checkup with our office, you will receive personalized service from our highly-skilled dental staff. We are committed to protecting your teeth by encouraging healthy habits for the future. Whether the services you need are small or more severe, our goal is to provide you with the best oral health possible. We don’t just aim to keep your teeth healthy, but your gums as well. Gum disease can be a painful and dangerous disease. Dental problems can result from unhealthy or damaged gums, such as tooth loss, decay, or shifting. The common source of gum disease is built up plaque. When you don’t keep up healthy dental habits, such as flossing and thorough brushing, a sticky layer of bacteria can build up on your teeth. Too much plaque buildup can lead to gum disease, and a variety of other painful oral issues. Preventative treatment is far more cost-effective and healthy than “crisis” treatment. We encourage patients to practice healthy habits so they can avoid costly bills from painful emergency treatment. Quick cavity fillings or plaque removal cleanings allow us to treat patients in a preventative way, saving them money, time, and keeping them pain-free. 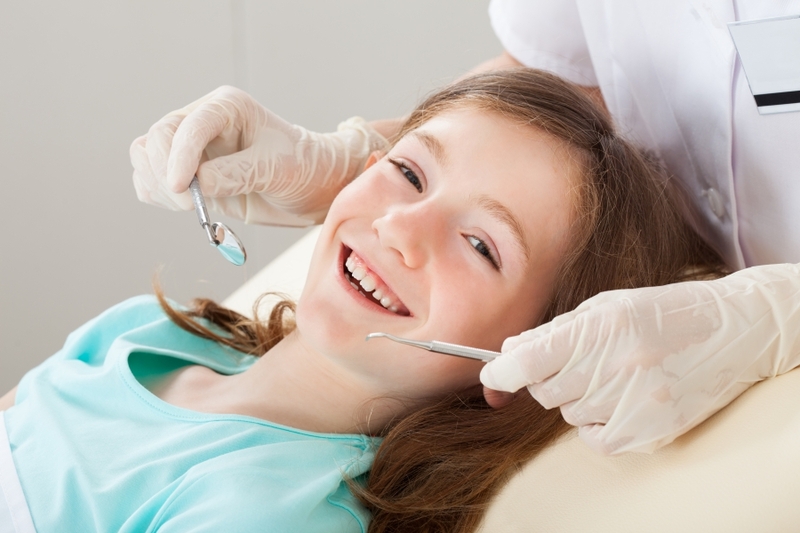 It is crucial for your children to take good care of their teeth. Most parents know that letting their children eat candy all day long will result in stomach aches and dentist visits. Even more than just sugar and cavities, certain nutrients may affect the strength of their teeth. Eating the proper foods can help strengthen resistance against oral infections, decay, and gum disease. Parents must adhere to a healthy diet to keep their own teeth in good condition as well. At Aspen Hill Dental, we provide dental advice to our patients, ensuring that they are educated in nutritional and oral care. Understanding the role your diet plays in your dental health can drastically change the way you and your family eat. Most young patients are told to brush and floss daily, but this doesn’t always happen. Whether children forget or simply cannot floss or brush effectively, cavities occur more often in younger patients. At our office, we have solutions to keep children’s teeth healthy, eliminating the threat of cavities through the use of a sealant. For younger children, the back teeth with deep grooves can be harder to keep clean and healthy. When we apply the sealant, it serves as a plastic-like coating to cover the back teeth. This process is quick and painless, making dental health more convenient. The American Dental Association recommends sealants for children with their first adult teeth, as it has been proven to reduce tooth decay as much as 100 percent. If you are facing more drastic needs, like a root canal or severe tooth decay, Dr. Stoll is always prepared to help. Even when a crisis arises, patients must never be afraid of seeing a dentist right away. Ignoring pain only causes more damage to your oral health. If you want to ensure healthy teeth and maintain preventative care, contact our office today. For immediate results for your oral problems, schedule an appointment. For more information on sealants or other tips for keeping your teeth healthy, contact our Wheat Ridge dental office. We will work with you to find the best plan for your budget and dental needs. We look forward to serving you! We offer a complimentary consultation to all patients who reference this coupon. ©2018 Aspen Hill Dental. Do not copy. All rights reserved.